Hot off the press! Here’s the latest news letter written by the Care Givers in Chilomoni. 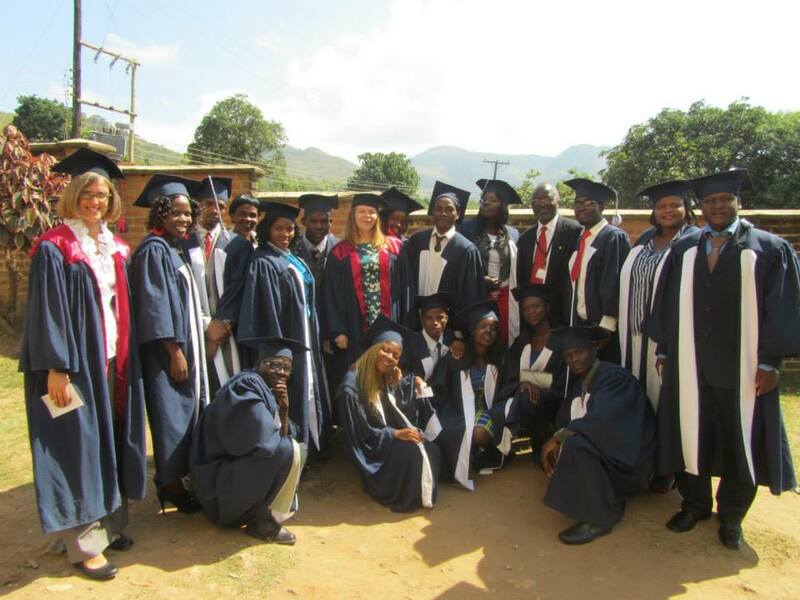 Congratulations from us all at Krizevac to the newly trained team of Extended Schools Workers in Chilomoni Township. They’ve all spent the past 9 months completing their Diploma in Childcare and Primary Education and we’re hugely proud of all the hard work and commitment shown by the team. They’ve been trained and led by one of our wonderful volunteers, Natalie Collins who is herself a qualified primary school teacher from the UK. The team will be based at Mother Teresa Children’s Centre, their role is to offer support to all the primary schools in Chilomoni. The hard working local teachers cope with over crowded classrooms, often with 120 children in each class and very few teaching resources. In these conditions it is impossible for teachers to do anything other than deliver the core curriculum, which is basic and dry; delivered by rote teaching with exams based on fact recall. These less than ideal conditions mean that children never have the opportunity to develop all of the of other skills that we take for granted as being taught in UK schools; things like problem solving, team and leadership skills, and developing confidence. The Extended Schools Workers will work with children after their core lessons to deliver additional groups and activities. 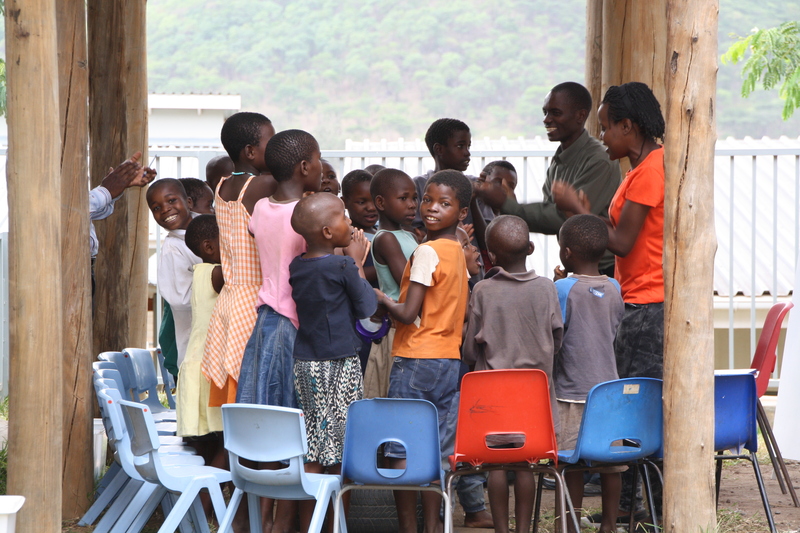 They’ll be able to work with smaller groups of children so they can give individual attention and meet each child’s learning needs. The ESW’s understand the importance of learning through play and so they’ve devised groups and activities that will encourage creative thinking and problem solving in fun and engaging ways. The ESW’s will also be able to support teachers by helping them to access resources and training. We’re so excited by this fantastic development for Mother Teresa Children’s Centre, by extending it’s reach to primary aged children as well as supporting through the pre-school years, it is now transforming lives in the most holistic a positive way. Small group work is a huge opportunity for children normally taught in classes of 120 children. We’re seeking book loving, computer literate, happy volunteers. If you live in or near Uttoxeter, Staffordshire and you have a minimum of one morning or afternoon a week to spare, we would love to hear from you. We ask our volunteers to sort through all the donated books, list some of them on internet auction sites and pack the rest up for Africa. If you’re not keen on books, but you’re good with a spanner, we need people to prepare all the bikes for shipping too.